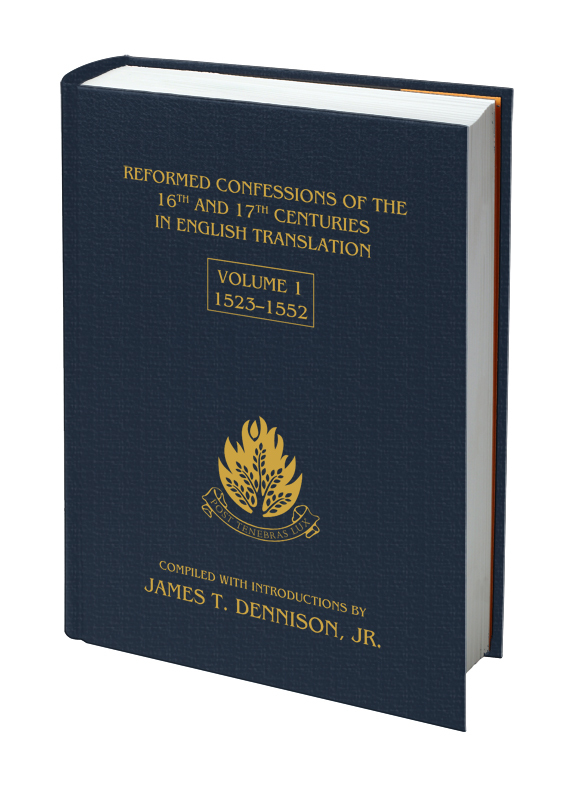 This is the first of a projected three volume set, which compiles numerous Reformed confessions of the sixteenth and seventeenth centuries translated into English. For many of these texts, this is their debut in the Anglo-Saxon vernacular. It provides the English-speaking world a richer and more comprehensive view of the emergence and maturation of Reformed theology in these foundational centuries foundational centuries for Reformed thought and foundational summaries of Reformed doctrine for these centuries. Each confessional statement is preceded by a brief introduction containing necessary historical and bibliographical background. The confessions are arranged chronologically, with this first volume presenting thirty-three documents covering the years 1523-1552. Thanks for posting this. I’m looking forward to listening to it. Your readers may want to know that they offer a downloadable MP3 as well. It can be downloaded here.